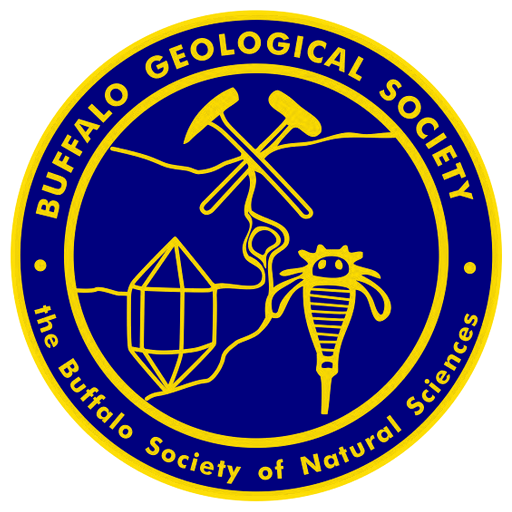 BGS Monthly Meeting – RESCHEDULED for February 8th – Buffalo Geological Society Inc.
Due to inclement weather, February’s monthly meeting has been RESCHEDULED for Friday, February 8th. Stay safe and warm, and see you next week! The meeting will be held on Friday, February 8th at 7:00pm at the Heritage Discovery Center, 100 Lee Street, Buffalo, NY 14210.